One of the most empowering things we have seen is employment. Secure work and a steady income means that people are able to plan for their own futures. One of our goals is to create more and more opportunities for work which means constantly developing new markets for our products. One of our huge challenges has been that we have had to overcome the simple fact that people don’t buy many beanies in the summer. 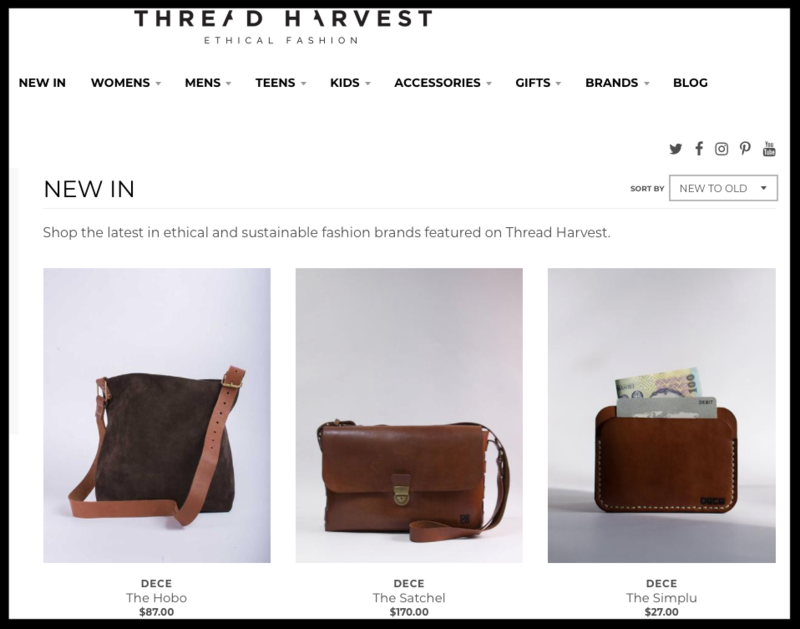 So we are really excited to announce that DECE is now entering the Australian market through a collaboration with Thread Harvest, who connect all kinds of producers with similar values with regard to empowerment, ethical and eco-friendly products. With access to a new hemisphere (our summer is their winter), we are excited about the possibilities ahead and the connections to be found in the expanding world of ethical fashion. We are always looking for new people to partner with, for re-sellers and people passionate about our story – please contact us if you would like to get involved.